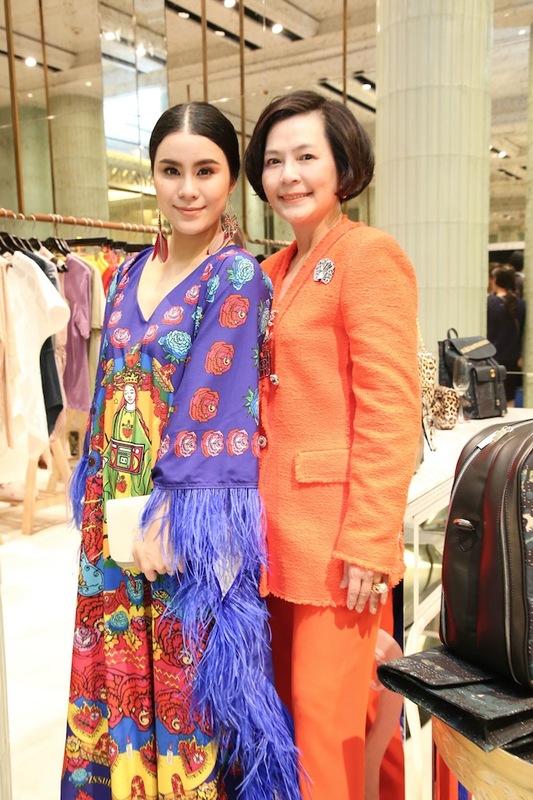 On March 28, Her Royal Highness Princess Sirivannavari Nariratana graciously presided over the opening of the Sirivannavari flagship store, joined by prominent society names, as well as fashion and media veterans. 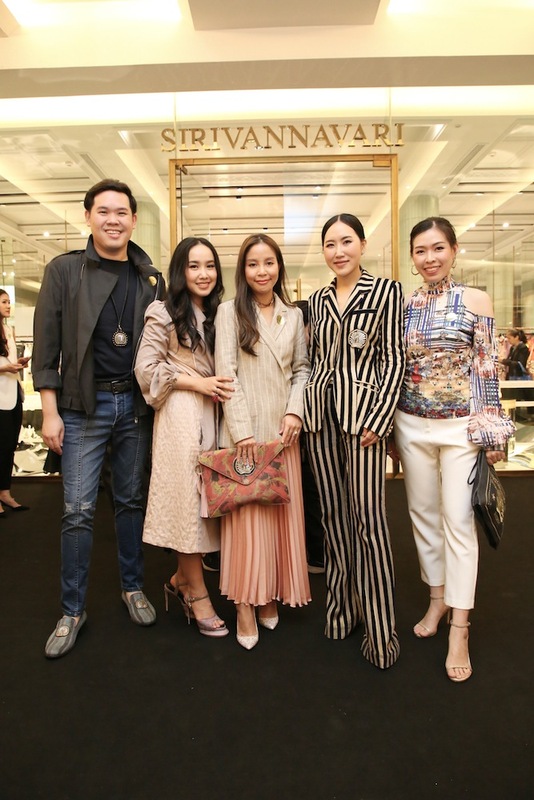 Located on the first floor of Siam Paragon Shopping Center, this marks the first permanent flagship of her eponymous high-fashion brand, featuring an alluring selection of Sirivannavari and S’Homme Spring-Summer 2019 designs. 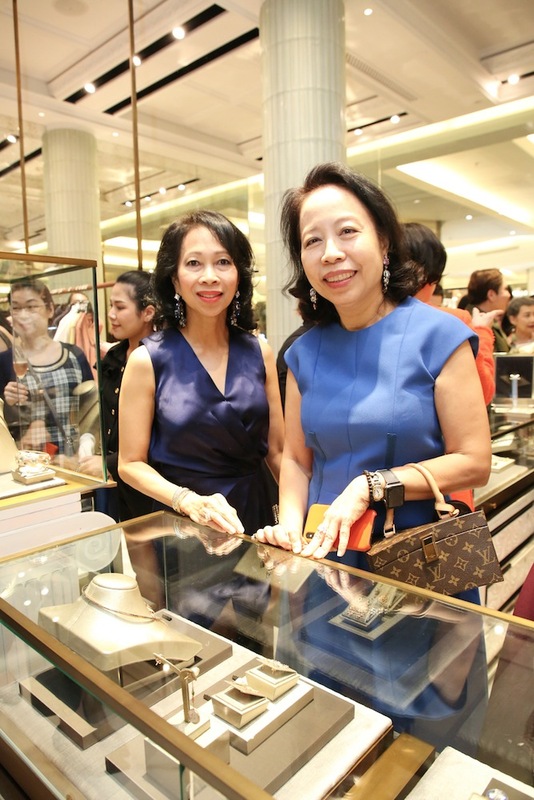 From what went down at the grand opening, to what lies in store behind those shiny glass doors, here’s a #PrestigeRecap of the affair. 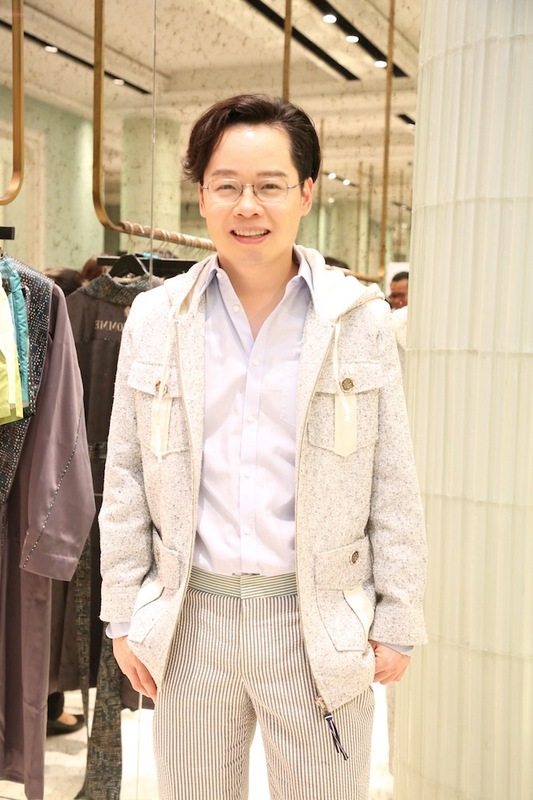 The Store: How Does it Look? Behind striking floor-to-ceiling glass panels and a glass door rimmed with gold, the interiors of the Sirivannavari flagship truly evokes the spirit of the Maison. 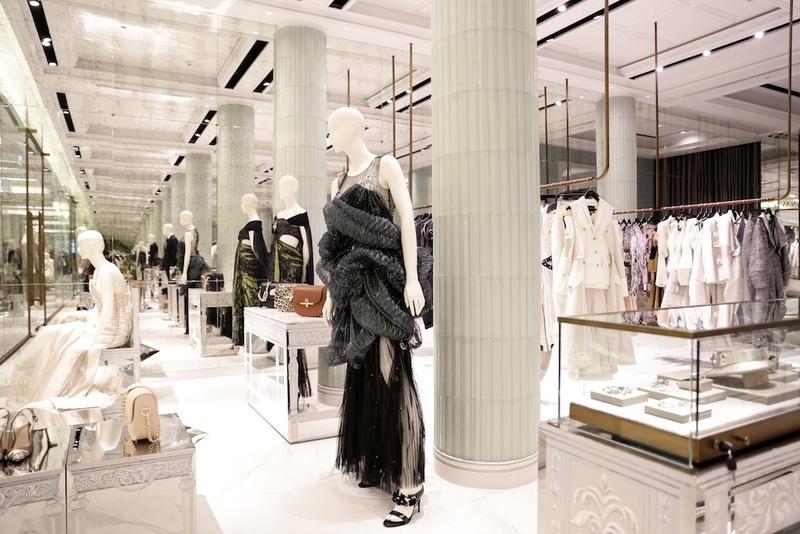 Fine jewellery pieces and leather goods rest gently in shelves made of marble, while throughout the store are aesthetic elements of glass, smoked mirrors and hand-painted elements for an exquisite, personal touch. 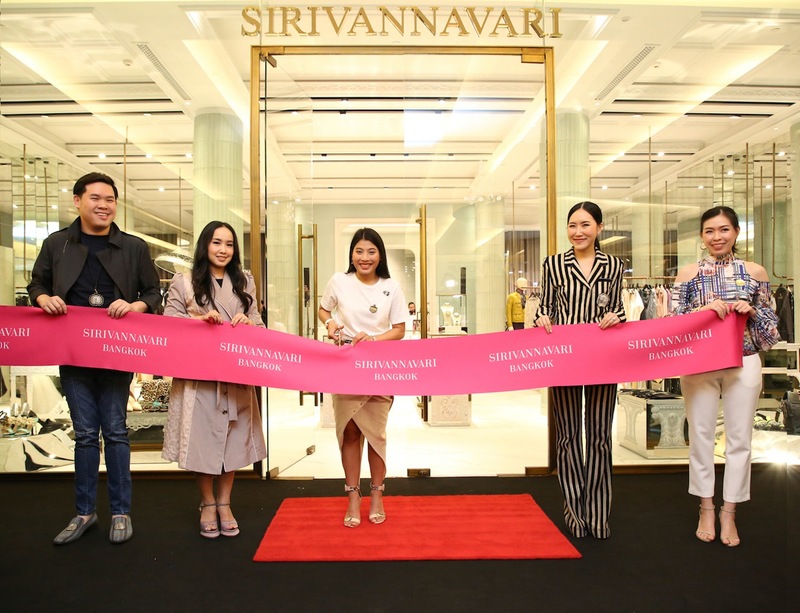 For those who love the gorgeous and lavish designs of Sirivannavari, the Sirivannavari flagship store answers a long-standing need of having a designated space that gathers all the very best from the brand, from sequined tulle blouses to exquisite accessories and leather goods. 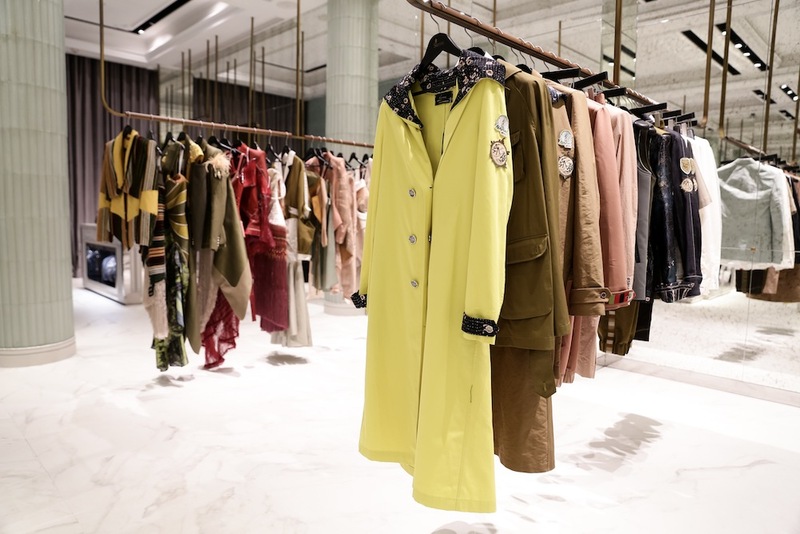 Inside the Sirivannavari flagship, visitors are greeted with an impressive selection of the brand’s latest drops — including the recently-unveiled ‘Naravanna’ collection, womenswear, menswear, fine jewellery and much, much more. When you do drop by, make sure to take the time to appreciate the little details that make Sirivannavari what it is — from visually stunning graphic prints to intricate embroidery details and hand-stitched feather elements, the things that blow you away in the lookbook images are even more breathtaking when experienced firsthand. Nualphan Lamsam, Chadatip Chutrakul, Pimdao Panichsamai and Khemanit Jamikorn. Kitipak Kasornsirithorn, ML Songlak Svasti, Thanchanok Viriyaboon, Ratirod Chulajata and Dr Patcharinruja Juntaronanont. Katevalee Napasab and Pasinee Limatibul. Chayapa and Chadatip Chutrakul and Supornthip Choungrangsee. Bigs Vatcharasith and Somchai Songwattana. Neeranart Pausawasdi and Supornthip Choungrangsee. Sopitnapa Choompanee and ML Auradis Snidvongs. 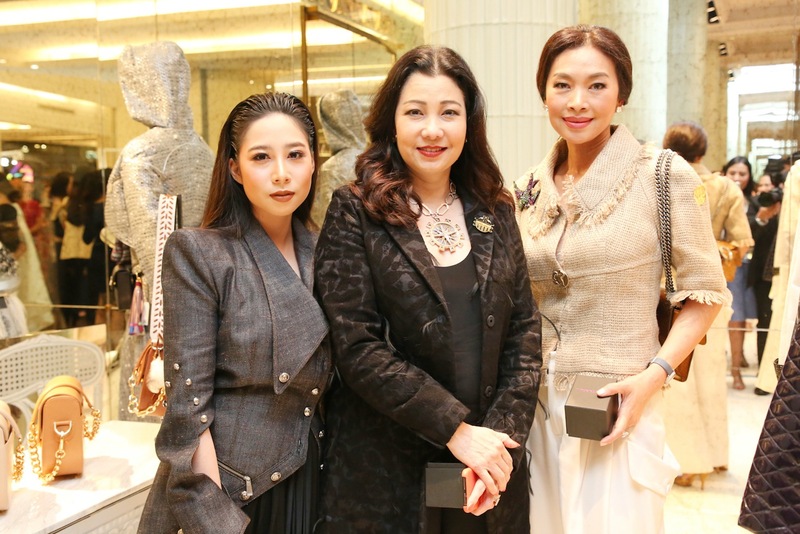 Khemanit Jamikorn and Patricia Good. 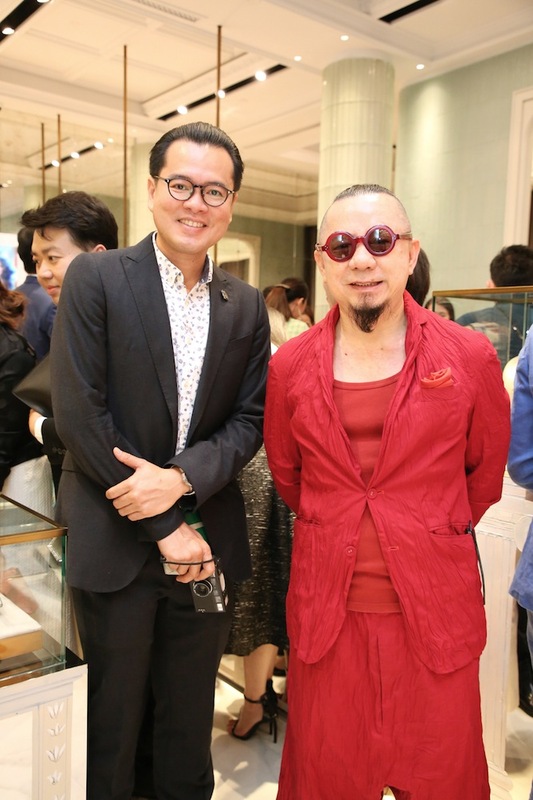 The event was warmly attended by close friends of the brand, along with prominent society- and fashion-related names. 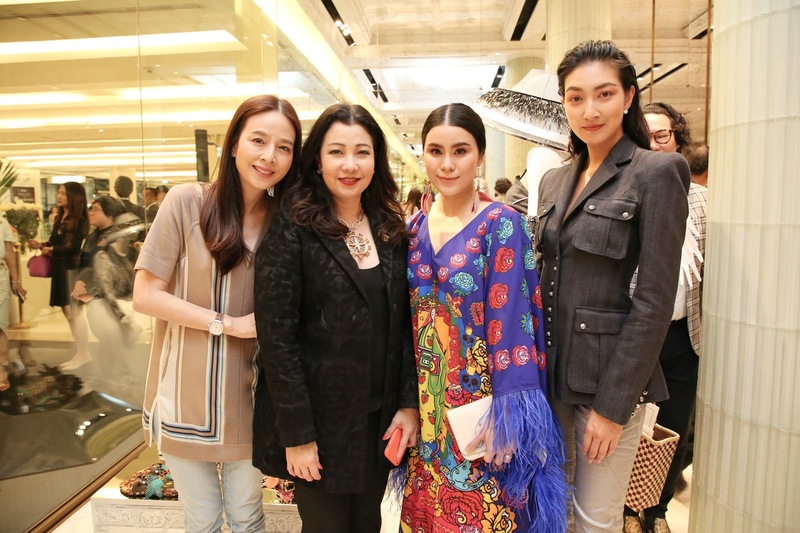 Seen to congratulate Her Royal Highness Princess Sirivannavari Nariratana on her flagship opening were faces such as Chadatip Chutrakul, Pimdao Panichsamai and ML Songlak Svasti, as well as Pimdao and Kledao Panichsamai, ML Auradis Snidvongs, and Pasinee Limatibul. Scroll through the gallery below to see everyone else who was there. 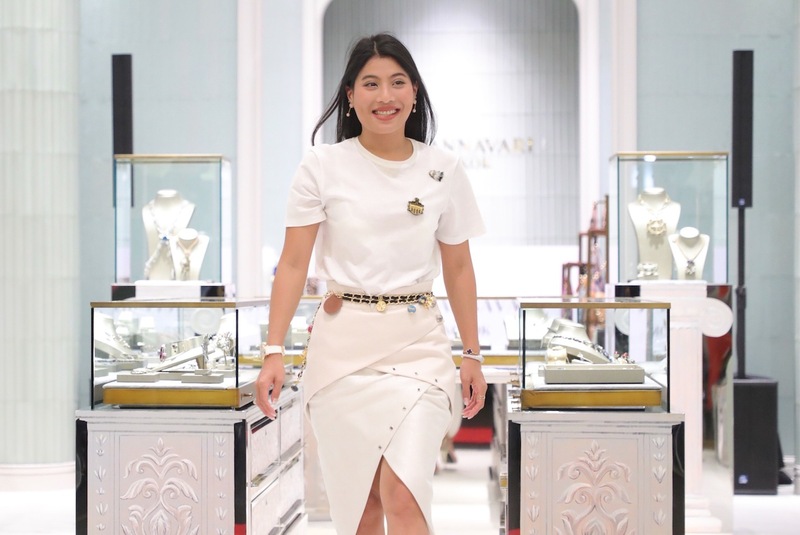 The Sirivannavari flagship store is on the first floor of Siam Paragon Shopping Center. To find out more, visit sirivannavari.com.